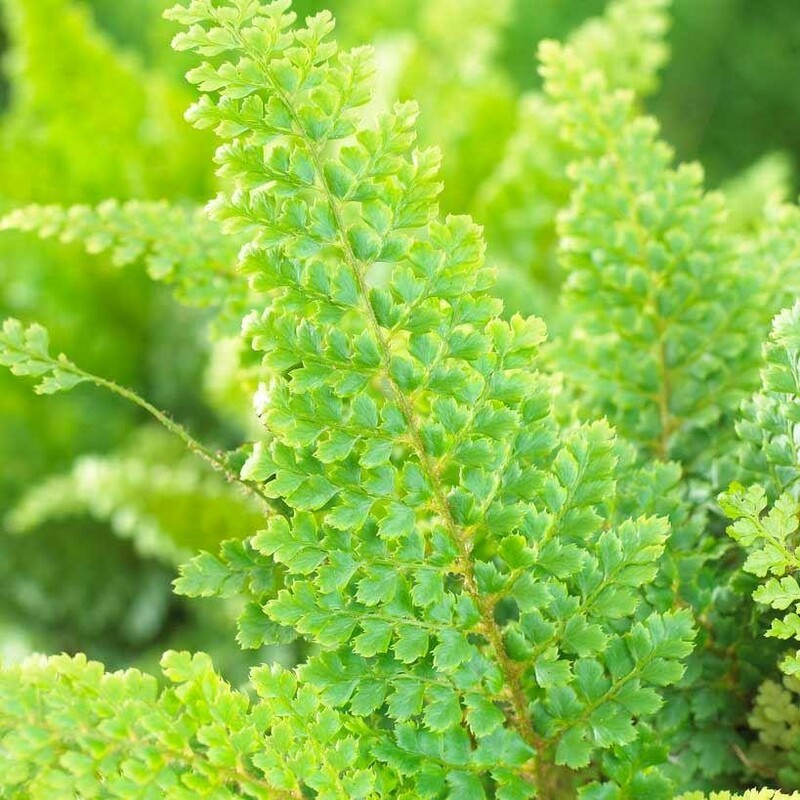 Soft, dark green fronds arranged in a distinctive shuttlecock-like shape. 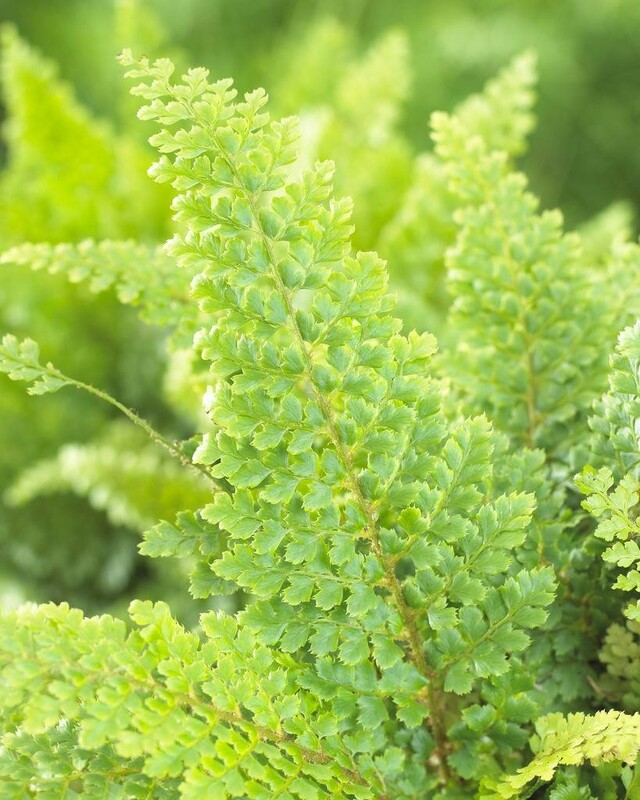 This large, evergreen fern is perfect for a shady, well-drained, mixed border. 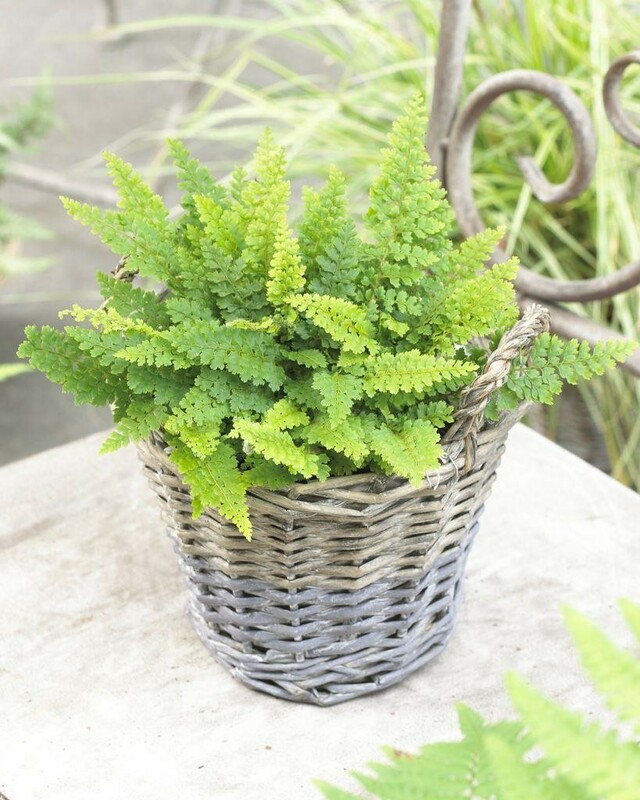 One of our recommended plants, the old foliage can either be cut back in early January to allow the underplanting of spring bulbs or left in place until April when the new fronds appear. Supplied in approx 1.5-2 litre containers.